DISCONTINUED AND REPLACED BY COMFORT CLEANSING MILK. Formulated with Cotton extract, the cleansing milk not only removes impurities, and it also soothes sensitive skin. Hypoallergenic. For sensitive, dry or mature skin types, this protective cleansing milk with cotton extract soothes delicate skin leaving it soft, smooth and relaxed. Suitable for dry to dehydrated skin. 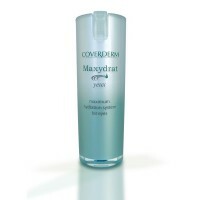 A hydrating and protecting skin cleanser. Using fingertips, apply to face and neck area in the morning and evening. Rinse clean with water. Follow with the Softening Lotion. I have tried many other cleansers but there is none gentler on the skin than sothys. It cleanses very well while also settling inflammation that any other cleanser seems to irritate. Overall I'm happy with this product, but not really in love with it. I don't really have sensitive skin so perhaps it's not the right one for me. I feel like I have to use quite a lot to spread over my face and cleanse it properly. Otherwise, it doesn't dry my skin out and is very gentle. No fragrance, so great for those with sensitive skin. This is my third bottle of the Comfort Beauty Milk by Sothys. It doesn't dry my skin but leaves it feeling soft and hydrated. Perfect for my sensitive skin. 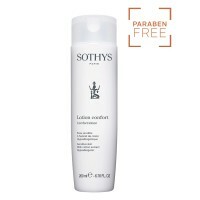 I have been using Sothys Softening (Comfort) Beauty Milk for years, as I have a very sensitive skin and cannot do without it. Very calming to the skin. 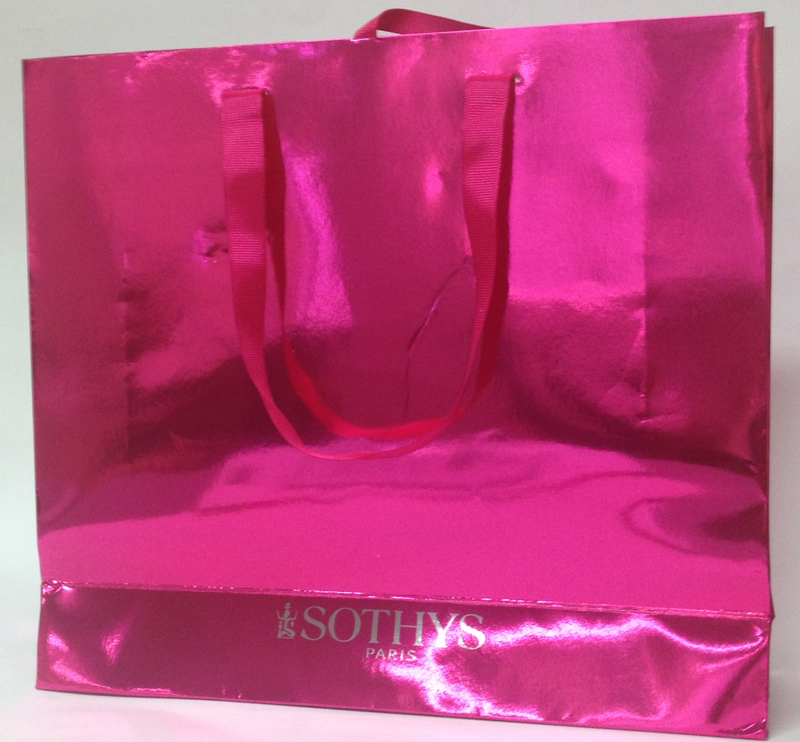 Did not realize what real hydration felt like until using Sothys products. Skin is softer and seems supple.